Arsenal left it late but goals from Pierre-Emerick Aubameyang and Alexandre Lacazette secured a 2-1 win over Cardiff City. 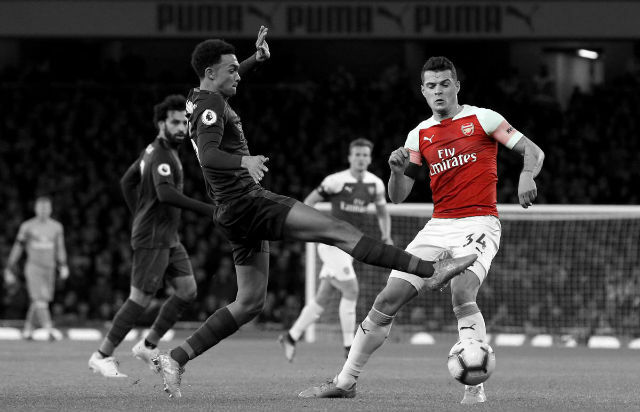 Arsenal started brightly in this Premier League clash despite the numerous changes to Unai Emery’s starting lineup. The Gunners didn’t need long to create a clear opening early on when Sead Kolasinac broke clear down the left. The Bosnian has been a hugely efficient player in the opposition box this season but his cross for Alexandre Lacazette went unconverted. After that early opening was wasted, the visitors grew into the match. Cardiff’s Callum Paterson was a real handful for Arsenal in the air and the Scottish international came close on a couple of occasions. The visitors really made an impression on the match during the first half and certainly deserved to be in front. Arsenal only really made their mark on the first half with a few minutes left on the clock but that attacking flair led to nothing. The second half started with Arsenal in the ascendancy but that didn’t really last as long as Unai Emery would have liked. The Gunners started well but it wouldn’t last as the match fell back into the first-half pattern. 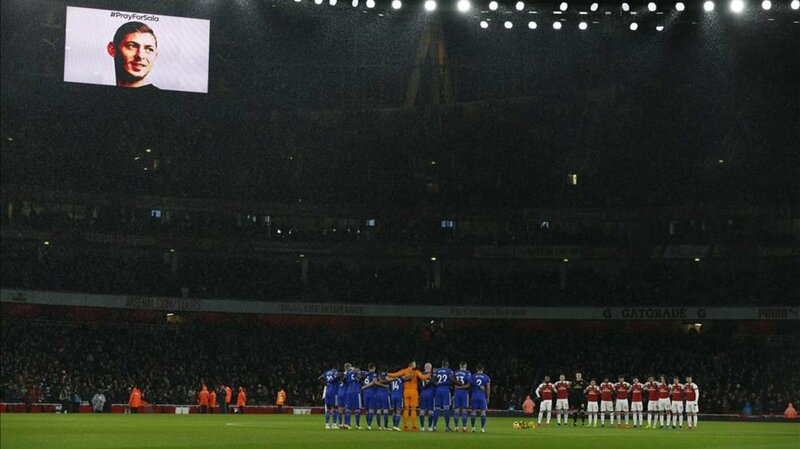 Cardiff sat back and frustrated the Gunners but looked the more dangerous side in attack. Alex Iwobi was brought on but it took him a while to get involved in the match. 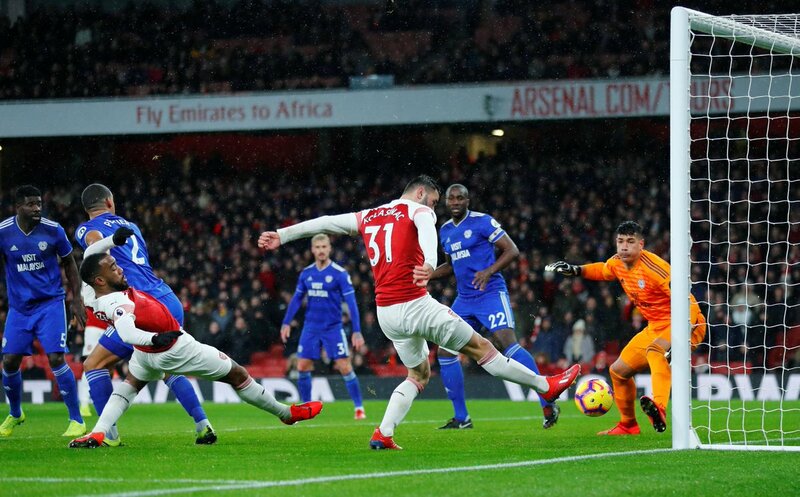 The Nigerian was anonymous for his first ten minutes on the pitch but picked up the ball and slid a fine pass through for Sead Kolasinac down the left. The Bosnian was clearly brought down in the area and Pierre-Emerick Aubameyang stepped up from the resulting corner to score. Arsenal looked the better side after the opening goal as Aaron Ramsey was brought on to make the match safe. The home side did just that but it came courtesy of a moment of quality from striker Alexandre Lacazette. The Frenchman burst past Cardiff with a determined run which ended in a fine finish into the far corner. There was almost late drama as Nathaniel Mendez-Laing pulled a goal back for the visitors but Arsenal held out to secure all three points. Bernd Leno didn’t have a great deal to do on the night. The German was mostly a spectator as he watched the home side struggle to break down this Cardiff team. He was fine. Stephan Lichtsteiner had his moments moving forward but didn’t have the busiest night. Carl Jenkinson was fine on his return to the Premier League. He was okay. Shkodran Mustafi conceded a few too many fouls but was generally fine in defence. The German did produce one excellent block in the second half which helped his side. He struggled this evening. Nacho Monreal hasn’t played much football of late and it showed in the first half. The Spaniard was sluggish and hideously outmatched in the aerial battles with Cardiff’s Callum Patterson. To his credit, Monreal’s performance did improve as the game progressed. As is becoming regular for him, Sead Kolasinac was impressive moving forward but suspect defensively. 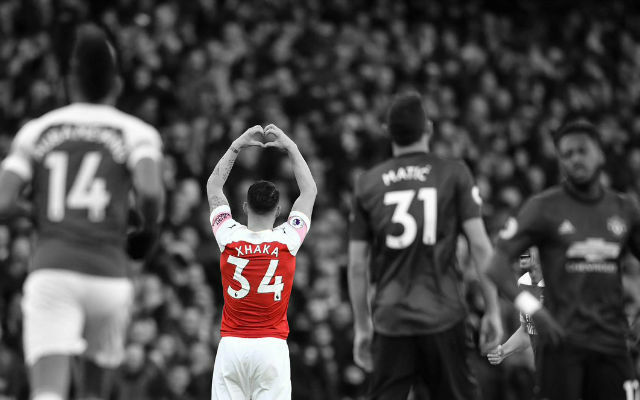 The Bosnian was one of Arsenal’s biggest attacking threats and did extremely well to win the crucial penalty for the Gunners. However, he did switch off defensively on more than a couple of occasions at the other end. He was fine. Mohamed Elneny kept the ball reasonably well in the first half but his passing wasn’t quick or direct enough to threaten Cardiff. He made the difference. Alex Iwobi’s quality shone through in the second half with a cameo appearance which really helped the Gunners. 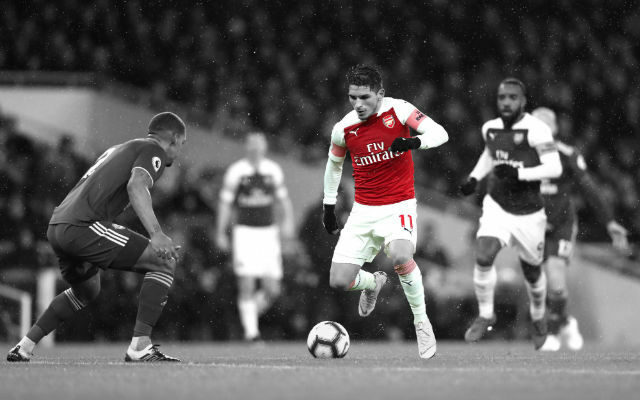 Lucas Torreira put in an impressive performance in the centre of midfield. 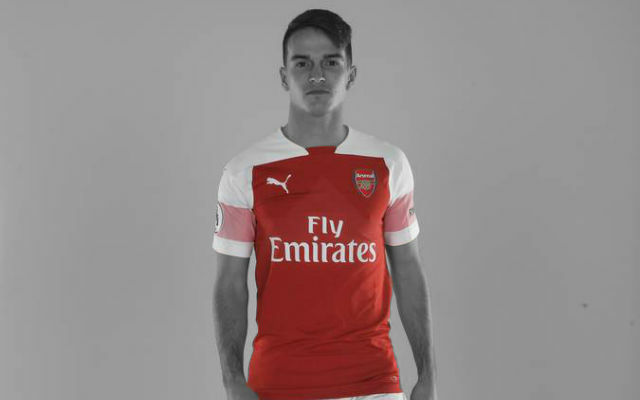 The Uruguayan international was typically tenacious in winning the ball back but perhaps saw a little more in possession than he has previously for the Gunners. He did well in the middle third of the pitch but struggled in the final section. 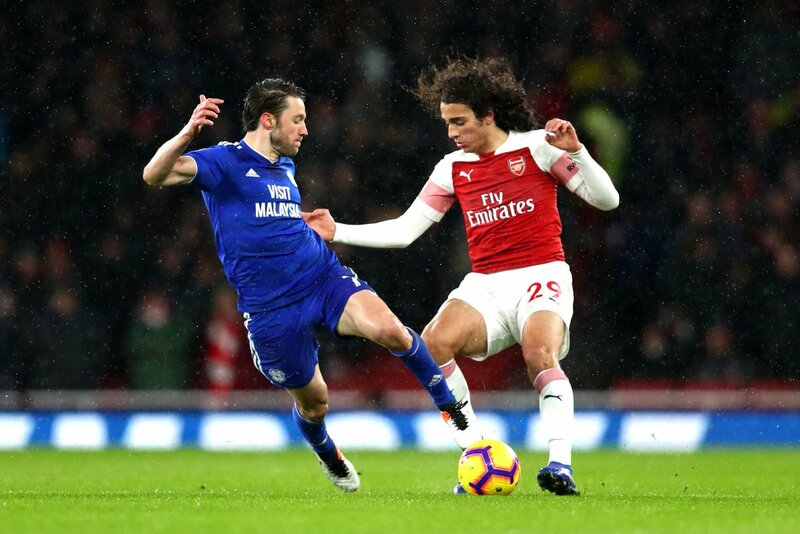 Matteo Guendouzi was probably Arsenal’s best player in the first half and continued to impress after the break. The Frenchman played a couple of wonderful passes on the edge of the box, showing his creativity and linking up well with the rest of the attack. 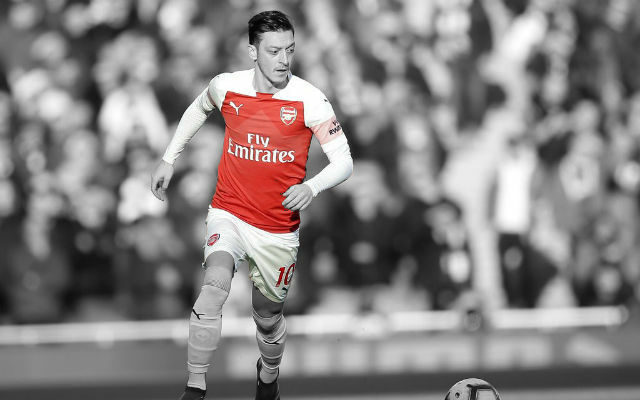 Mesut Ozil had his moments on his return to the starting lineup. The German was forced into deeper roles during large stretches of the match but was afforded some opportunity on the edge of the opposition area. He was okay. Aaron Ramsey looked sharp but should have scored at least one goal. 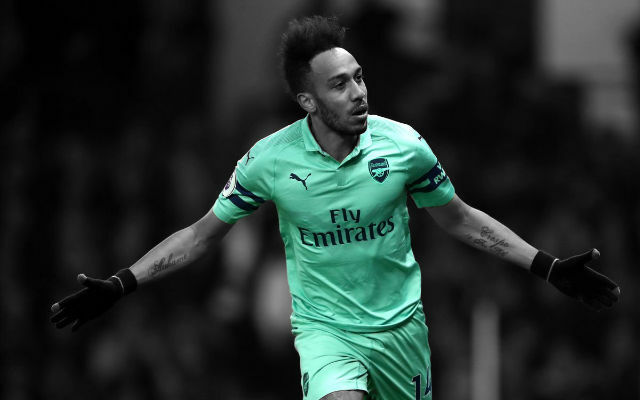 He grabbed the all-important goal this evening but it was one of few moments of quality from Pierre-Emerick Aubameyang. The former Dortmund struggled to find space in behind this deep Cardiff defence. He was poor for the vast majority of this match but showed his quality in the end. 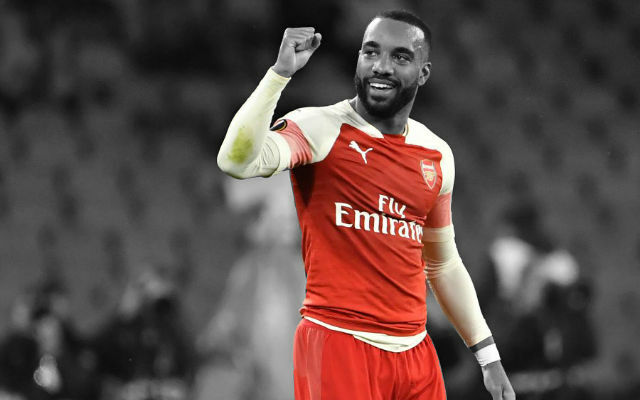 Alexandre Lacazette couldn’t keep the ball in the first half and endured a battle with Cardiff’s Sol Bama throughout. However, the Frenchman’s quality shone through in the end with that wonderful solo goal late on.